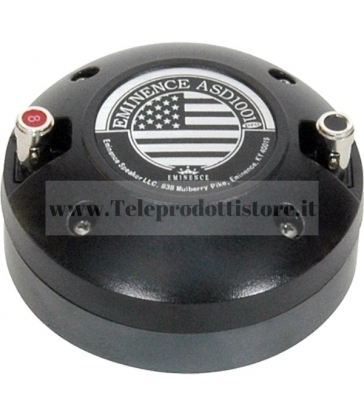 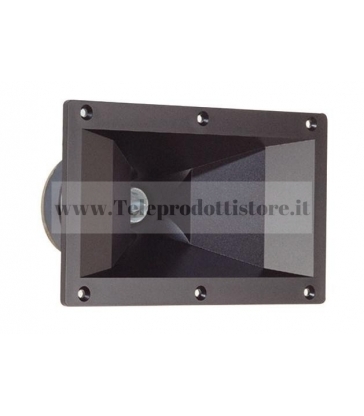 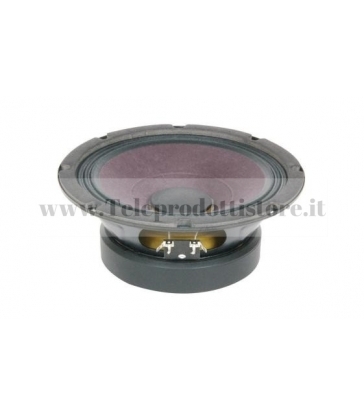 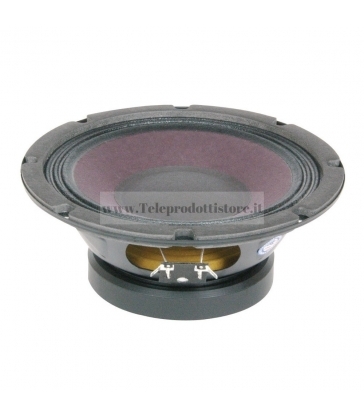 BETA 8A EMINENCE woofer american standard series BETA 8 A 8A 20cm. 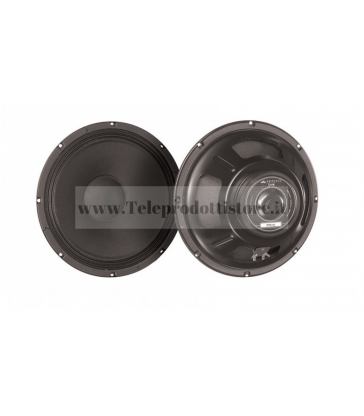 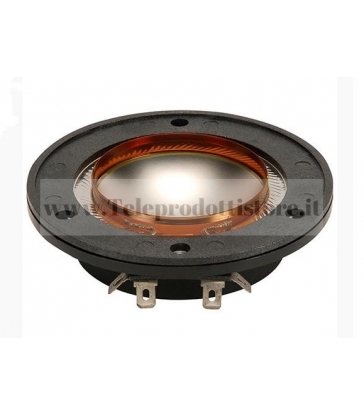 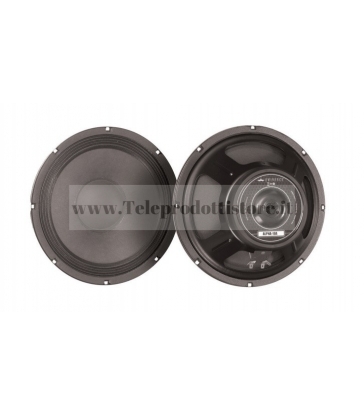 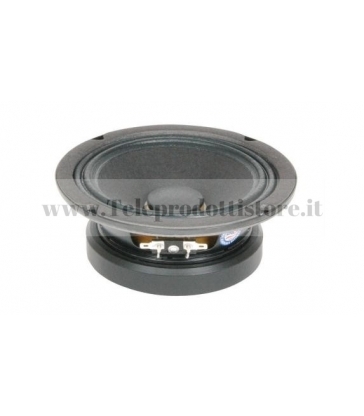 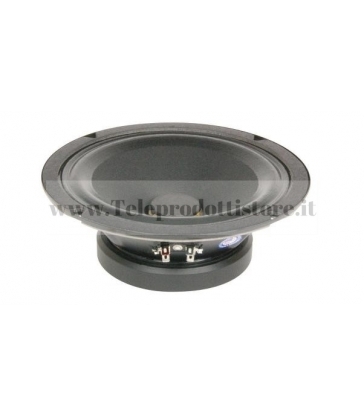 8"
ALPHA 12A EMINENCE woofer american standard series ALPHA 12 A 12A 32cm. 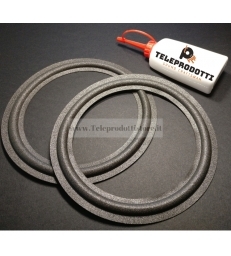 12"